It’s one of my family’s favorite times of year again. The time where phrases like “sweet sixteen”, “elite eight” and “final four” dominate the conversations of college basketball fans. Playoff brackets are filled out and games are followed closely. It seems like you can’t get away from college basketball during this month we call March Madness, the NCAA Division 1 Men’s Basketball Tournament. With one son finishing his junior year at Villanova University and my other son a 2018 graduate, we’re all Wildcat fans and we love that our team won the championship in 2016 and 2018! It was so much fun to have both sons there during those championship runs and to be swept up in the excitement of the victories. While only one team will go all the way, unfortunately this year it wasn’t in the cards for Villanova. They suffered a season ending loss on Saturday to Purdue. The Boilermakers played tight and fast, keeping constant pressure on the Wildcats, forcing turnovers and hitting the big shots. It didn’t hurt having a 7’3″ center rebounding and blocking shots either. It was a disappointing ending to a great season and the 87-61 final score doesn’t adequately reflect how hard these kids worked and the heart that they played with. Their season may be over, but they’re still the Big East Tournament Champions for the fourth time in five years, and that’s a pretty awesome accomplishment too. 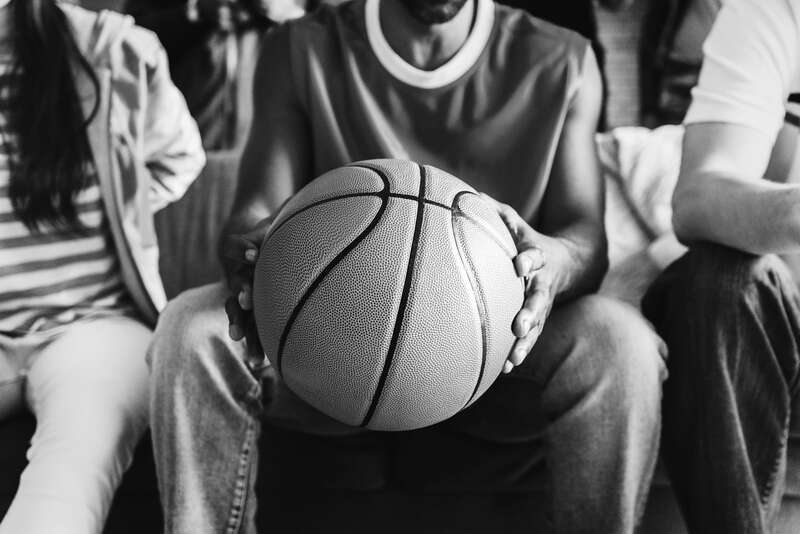 In the spirit of March Madness, there are a lot of similarities between coaching a basketball team and being a project manager. In the bigger picture it’s about recruiting the best talent (players) for the job and making sure they understand their role. It’s our job to manage (coach) our team throughout the project (season) with the goal of completing the project on time and within budget to the satisfaction of the client (fans). Easy, right? Of course not. We all know how much is involved in guiding a team and the project to success. And like the Villanova season, there will be a few bumps along the way and hopefully many wins as well. It’s gratifying watching my team come together in pursuit of a common goal and seeing the pride of their success. Planning ahead. As PM’s we always have a plan. We need to know our players and make sure they are at the top of their game by putting them in roles that play off of their strengths. Villanova coach Jay Wright wouldn’t put the shortest kid on the team at center. I’m not going to put my numbers guy in charge of writing a newsletter. Know your players, map out your strategy and be prepared for the unexpected. In basketball an injured player can put the game in jeopardy. How deep is your bench? If you lose a team member to another project, family emergency or illness/injury, do you have a back-up? Executing well. As the expression goes, “there is no I in TEAM”. Your team should operate as a cohesive unit working together for the common goal even through their individual roles may vary greatly. As the “coach” it’s your job to make your sure they understand how all of their roles fit together. Like on the basketball court, there can be no “ball hogs” here either. Managing risk. Not only do we plan, we always have a contingency for when the plan goes off the rails. Being able to anticipate what might derail your plans can keep you prepared for whatever obstacles get thrown your way. Openly discuss with your team and even brainstorm thoughts for what could go wrong and how it might be handled. Keep your playbook handy, you never know when you’ll need to switch gears and change your game plan. Drop me an e-mail, I’d be interested in hearing about your game plan for managing a successful team and how you’ve dealt with unexpected obstacles that have cropped up. Back to All Posts Why Not Be Inspiring?